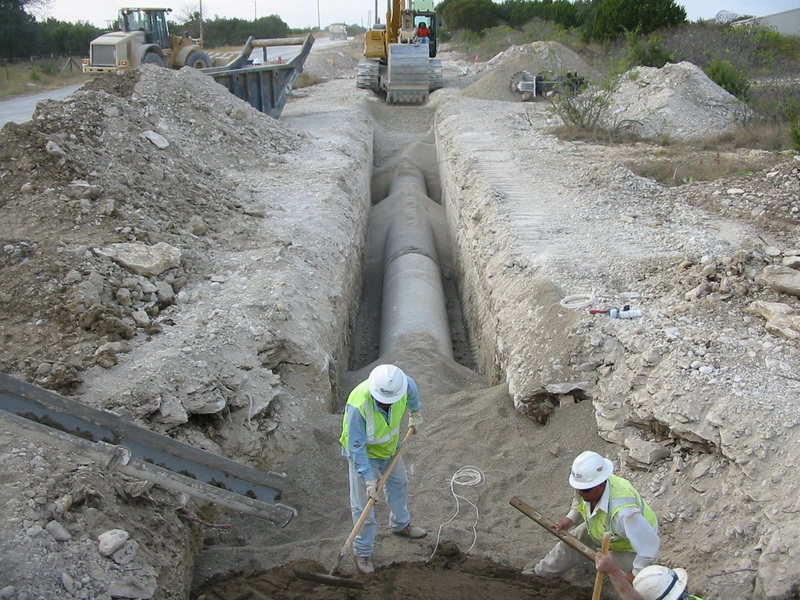 The Phase II contract of the Pipeline Project was awarded to Garney Construction for $2,242,132.16. 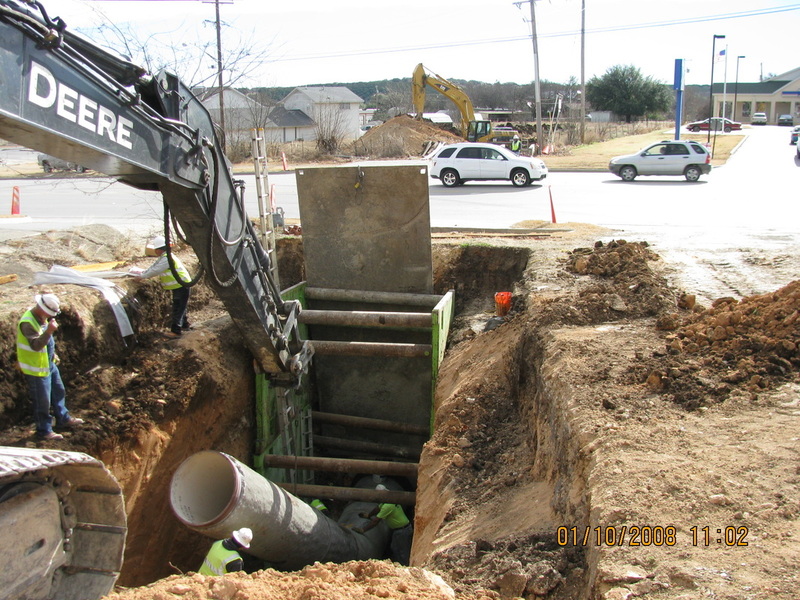 The completion date was in January 2008. 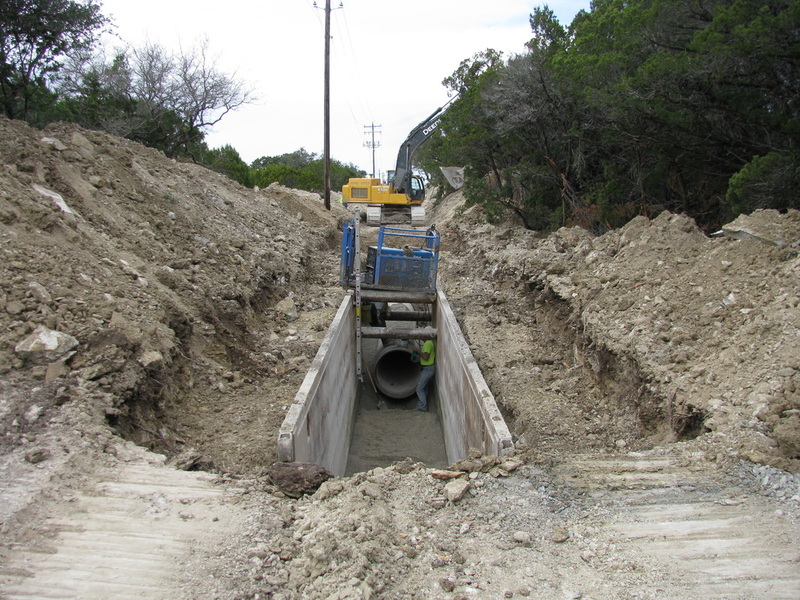 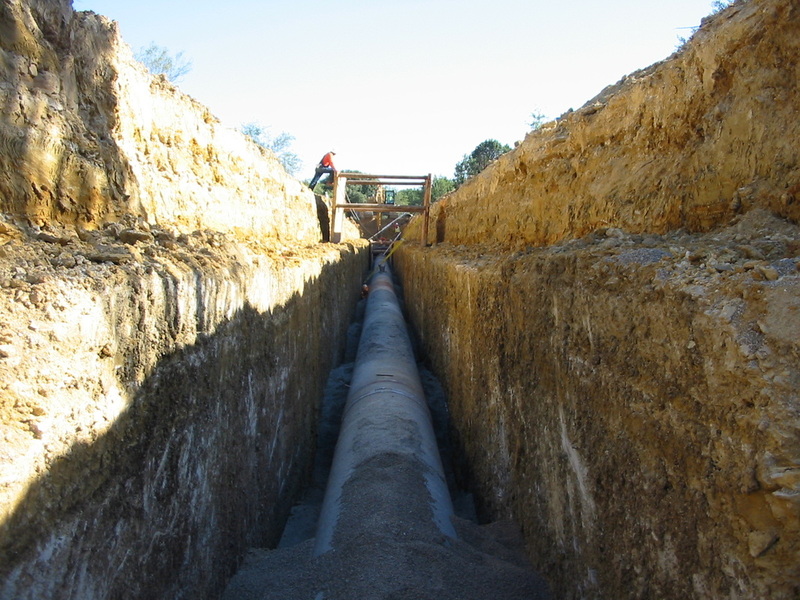 This phase of the 36″ raw water pipeline picked up where Phase I stopped south of Highway 67 and proceeded north to the Wheeler Branch Reservoir.